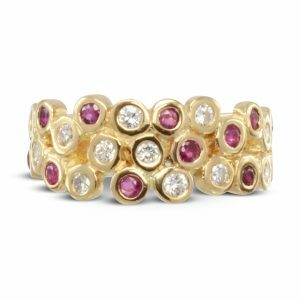 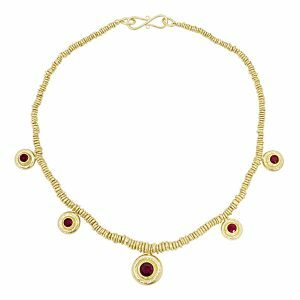 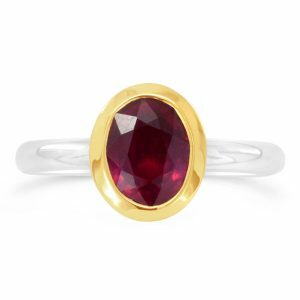 For thousands of years, Ruby was considered the stone of love, energy, passion, power, and a zest for life, legends say that rubies are hardened fire with powers to kindle desire in the heart. 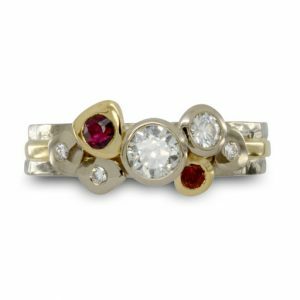 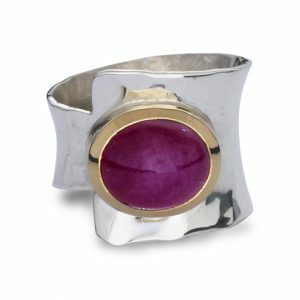 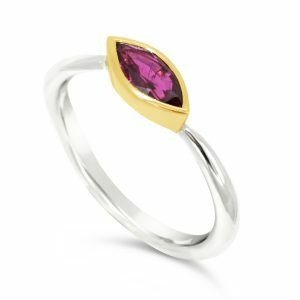 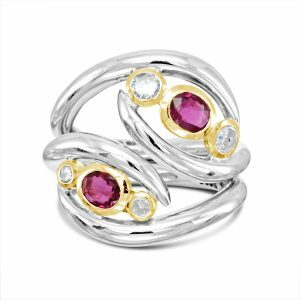 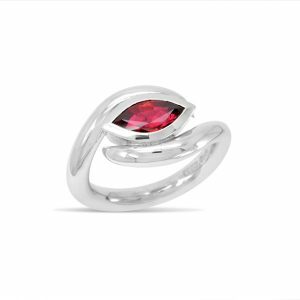 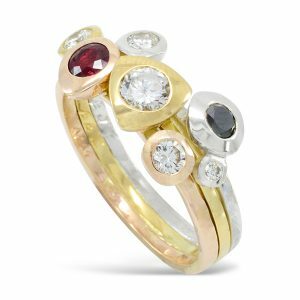 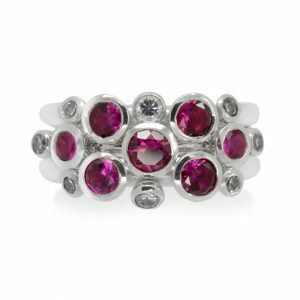 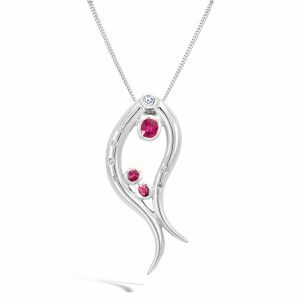 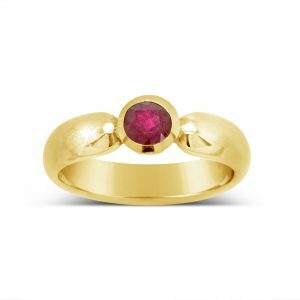 Ruby is the birthstone for July and is given on the 15th and 40th wedding anniversaries it is also an ideal choice for engagement or Valentine’s Day jewellery. 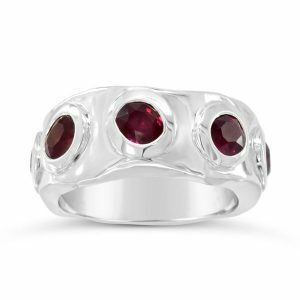 Prices of rubies are primarily determined by colour, they range from pink to dark red. 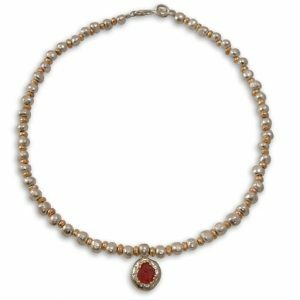 The brightest and most valuable “red” called blood-red or “pigeon blood”, commands a large premium. 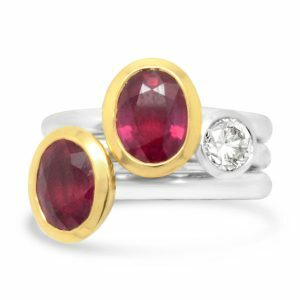 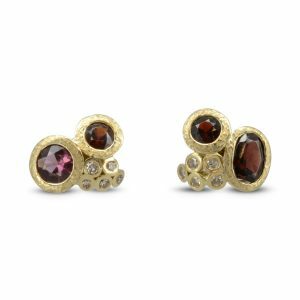 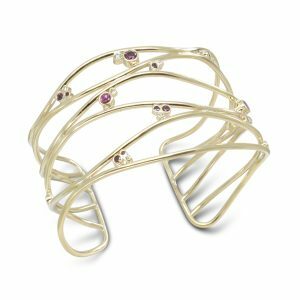 All natural rubies have imperfections in them, including color impurities and inclusions of rutile needles known as “silk”. 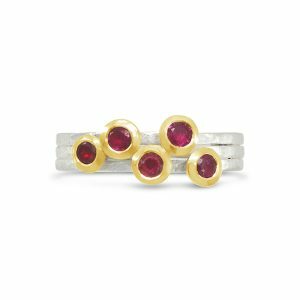 Gemologists use these needle inclusions found in natural rubies to distinguish them from synthetics, simulants, or substitutes. 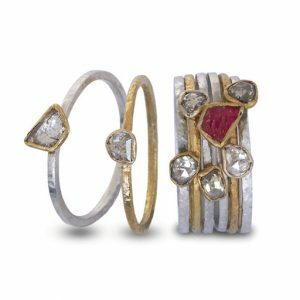 Usually the rough stone is heated before cutting. 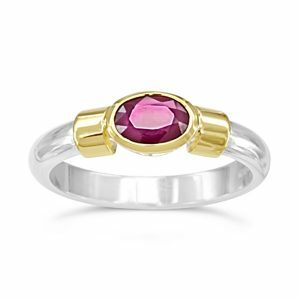 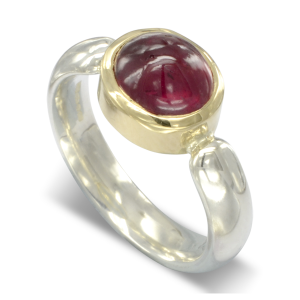 Almost all rubies today are treated in some form, with heat treatment being the most common practice. 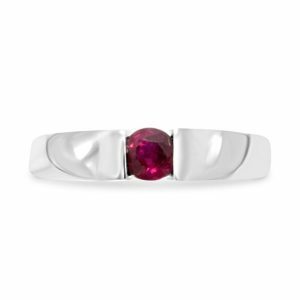 However, rubies that are completely untreated but still of excellent quality command a large premium. 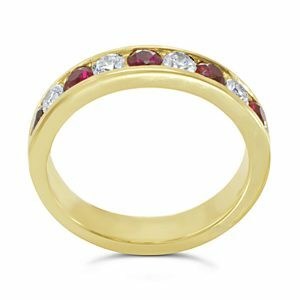 We have an excellent supplier of top quality rubies from Thailand and Burma for bright and deep red rubies to be mounted in fine jewellery and a FairTrade mine in Tanzania for slightly cheaper pinker gems. 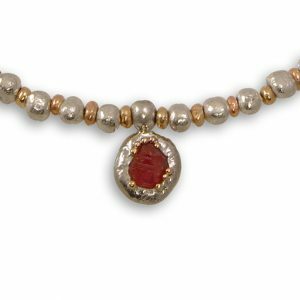 The mine has also been able to supply us with some natural ruby crystals and some uncut ruby shapes that look fabulous combined with our gold and silver “nugget” beads.